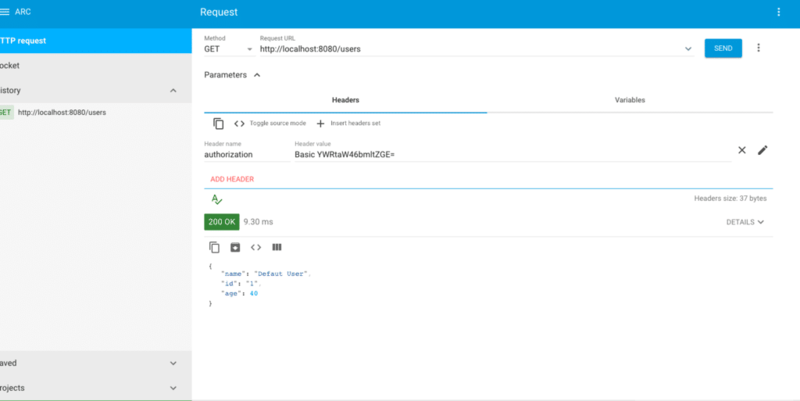 In this article of REST with Spring,We will see how to build a basic authentication with Spring Security for REST API using Spring Boot. REST API‘s are becoming back bones of many modern enterprise applications. There are multiple choice for the RESTful Authentication. 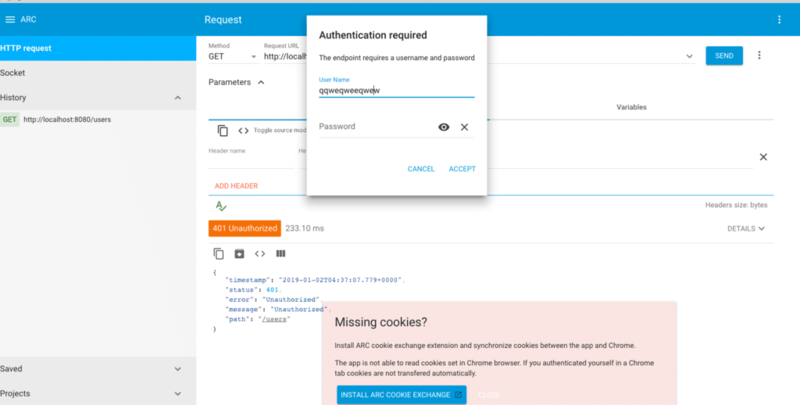 In this article we will build a basic authentication with Spring Security for REST API. Our secure REST API will ask for basic authentication before providing data access to the REST client. To secure our REST API, we need to include spring security starter in the pom.xml file. Spring security starters will serve the default security configuration for our application. All requests to our application requires authentication. Allow users to use HTTP basic authentication. This is a simple REST controller which returns user information back to the REST client. In this article we learned how to enable the basic authentication with Spring using Spring Boot. We discussed how to use the Java configuration to enable this basic authentication using Spring Security. You can download the source code of this article from GitHub.